This interview series focuses on one of the core happy retiree pillars: MASH Money, Adventure, Social, Health. Today’s interview has a special emphasis on Health. Melissa Hartwig-Urban, Whole30 founder and author, has helped millions of Americans lead a dramatically healthier life. We will hear her insights on health/wellness and the importance of diet. 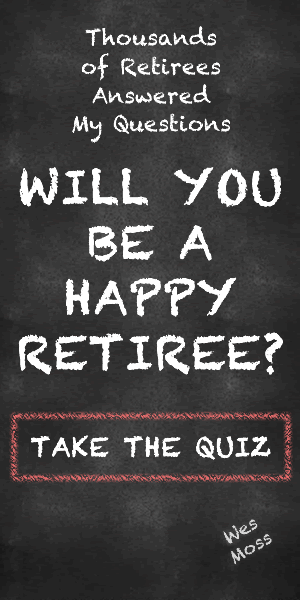 Which is, of course, an essential part of being and becoming a happy retiree. Previous ArticleEarnings Update for 2019; The Story of Tidy Up Tessa – April 14, 2019Next ArticleWhat Are Housing Prices Doing In Your Neighborhood These Days?